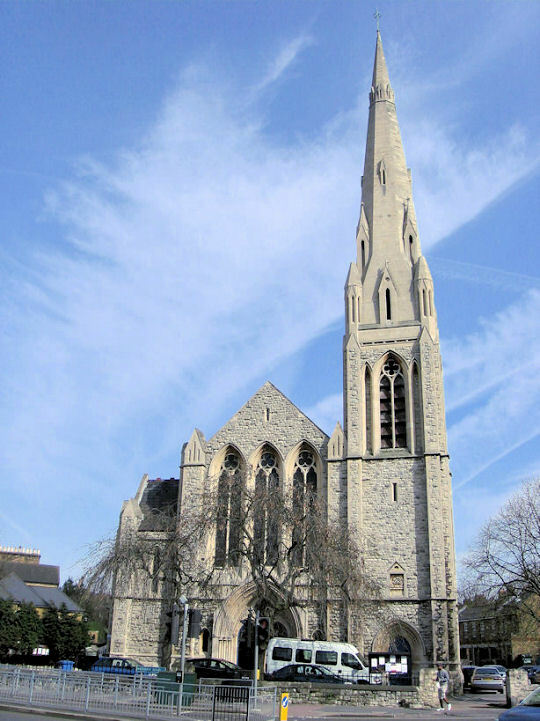 St. Andrew’s Centre is a welcoming and vibrant community hub offering opportunities for all in the Brockley area and immediate Lewisham vicinity. Located in premises that form part of the local united reform church’s buildings and a central focal point for the area, the centre provides a wide range of services to the local community. The ethos of the Centre is that we operate, support and nurture as a family – working for the greater good of the Community. We aim to provide services, which are identified by, and caters for, the diversity of the local community. We hope you will find navigating around this site informative. If our website does not address your inquiry – do give us a call, we are here to help. The Centre is run by volunteer Trustees in the form of a management committee. This committee is formed from representatives of St. Andrew’s Church, affiliated groups of the Centre and local people. The management committee meets regularly to make decisions about policies, financial matters staffing and service provision. The current chair of Trustees is Jackie Heath.